For generations, our family business has featured “Made in Germany” quality. 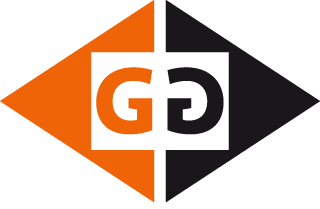 Many years of experience, the highest precision and mechanisation, and consistently high quality have made Heidenpeter GmbH & Co. KG one of the leading companies. 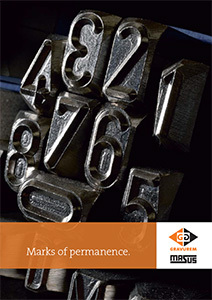 Since 1932, our steel stamps and marking tools with the “Made in Germany” label have been a global success. As a unique company, Heidenpeter now mass produces punch sets according to DIN 7353. Heidenpeter GmbH & Co. KG combines the tradition and sustainability of a family business with innovation, customer orientation, and uncompromising quality. For over 80 years.